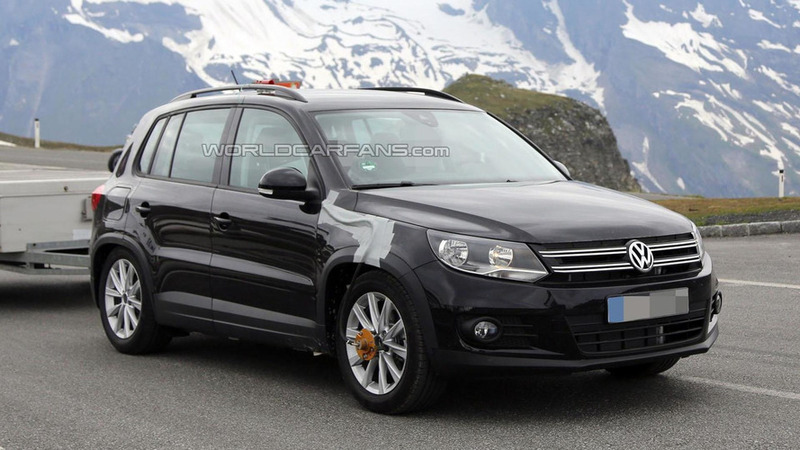 It seems rumors about a seven-seater Tiguan were true as Volkswagen de Mexico has announced the car will enter production towards the end of 2016 at the factory in Puebla. To get ready for the roomier Tiguan assembly, Volkswagen will invest $1 billion in the expansion and modernization of the production facilities where they also put together the seventh generation Golf. The seven-seater Volkswagen Tiguan will be built by about 2,000 employees at a production rate of 500 units per day and will be commercialized starting 2017 in North and South America, as well as in other regions of the world, with the exception of EU countries and China. Tiguan production will require installing new lines at the Puebla factory where they will also establish a new body shop and other buildings which will add 90,000 square meters to Volkswagen de Mexico’s Puebla facilities. 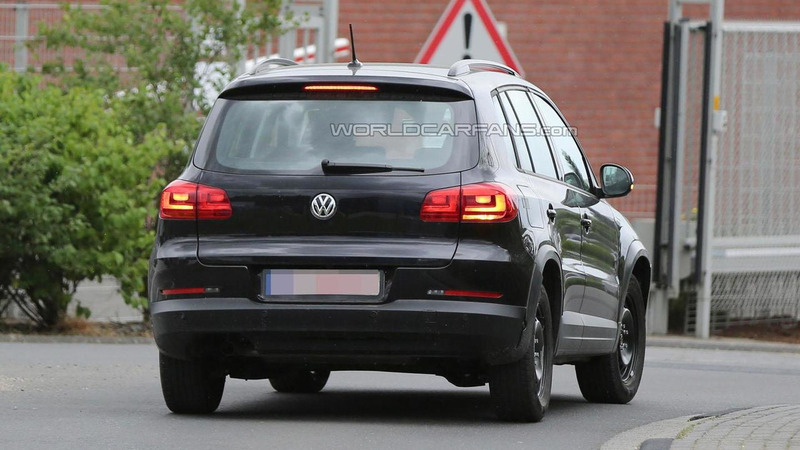 According to the latest rumors, the Euro-spec Tiguan will be unveiled in September at the Frankfurt Motor Show and will have just about the same dimensions as the outgoing model. Needless to say, the seven-seater will adopt a longer wheelbase to make room for the third row of seats. Volkswagen Australia managing director John White has previously revealed the new MQB-based Tiguan will be "totally redesigned" and it will look "phenomenal." Interestingly, there are also talks about a sporty-looking five-seater version which if produced will likely be influenced by the Cross Coupe GTE concept.